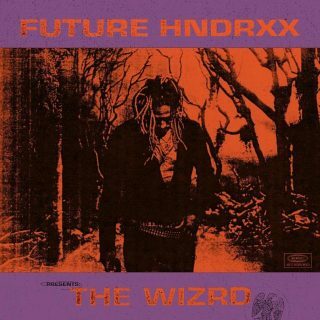 Future : The WIZRD album download | Has it Leaked? Future has unveiled the tracklist for The WIZRD album, which is scheduled to drop on January 18. The Freebandz leader’s upcoming LP will feature 20 tracks with a small amount of features. Travis Scott, Young Thug and Gunna are the only guests set to appear on Future’s highly anticipated project.